(P2) In a statement, the ministry said the situation has left the country’s firms “unable to describe their products as Icelandic.” The retailer, which has operated supermarkets across Britain for 46 years, said it would fight the claim. It said it does not believe “any serious confusion or conflict has ever arisen in the public mind” between the chain of stores and the volcanic Viking-founded nation. “We hope that the government will contact us directly so that we may address their concerns,” the company said. The two Icelands’ once had a close relationship. Icelandic retail conglomerate Baugur Group held a major stake in the grocer until Baugur’s collapse in the wake of the 2008 global financial crisis that devastated Iceland’s economy. Do you think the country of Iceland should take legal action against the company? Why or why? Are there any retail conglomerates in your country? What’s the economy like right now in your country? 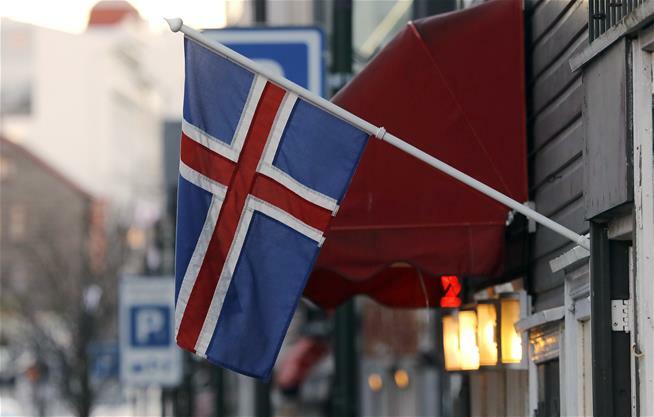 The nation of Iceland said the Europe-wide trademark is unusually _____________ and _________________. Business in Iceland can’t use ____________ to describe their products. How long has the merchant been in business in Britain?